Set in a post-modern apocalyptic world, the story of the live-action movie is based on the Manga but includes some original aspects and was supervised by the author, Hajime Isayama. Actor Haruma Miura plays Eren Jaeger who lives in a city surrounded by a series of towering walls. Beyond these walls are the Titans which the humans have feared might resurface after more than a hundred years of peace. Filmed in an an island located off the coast of Nagasaki, is officially called Hashima, but nicknamed Gunkanjima, or "Battleship Island," because it resembles a warship in the water. 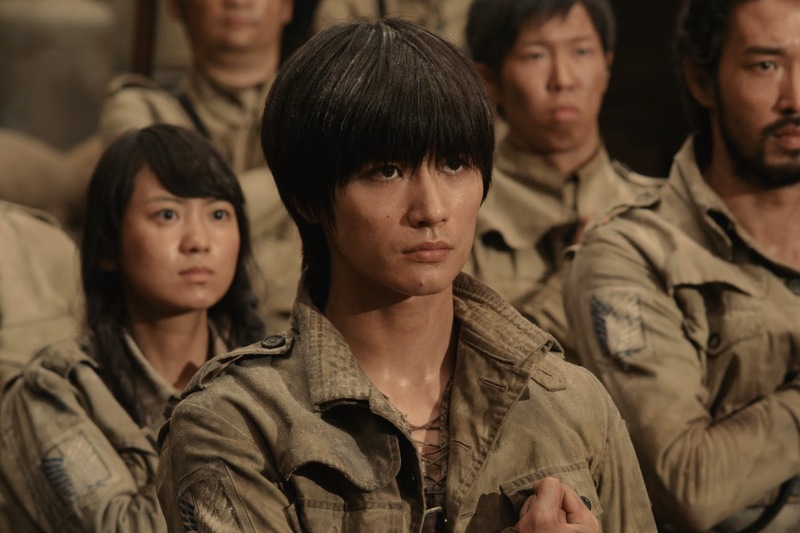 Along with Miura, “Attack on Titan” also stars Hiroki Hasegawa (“Jellyfish Princess”), Kiko Mizuhara (“Norwegian Wood”), Kanata Hongō (“Prince of Tennis”), Takahiro Miura (“Space Battleship Yamato”), Nanami Sakuraba (“Twin Spica”), Satoru Matsuo (“Themae Romae”), Satomi Ishihara (“Sadako 3D”), Pierre Taki (“Linda Linda Linda”), Jun Kunimura (“Audition”), Shu Watanabe (“Kamen Rider OOO”), Ayame Misaki (“Tokumei Sentai Go-Busters”) and Rina Takeda (“High Kick Girl”). 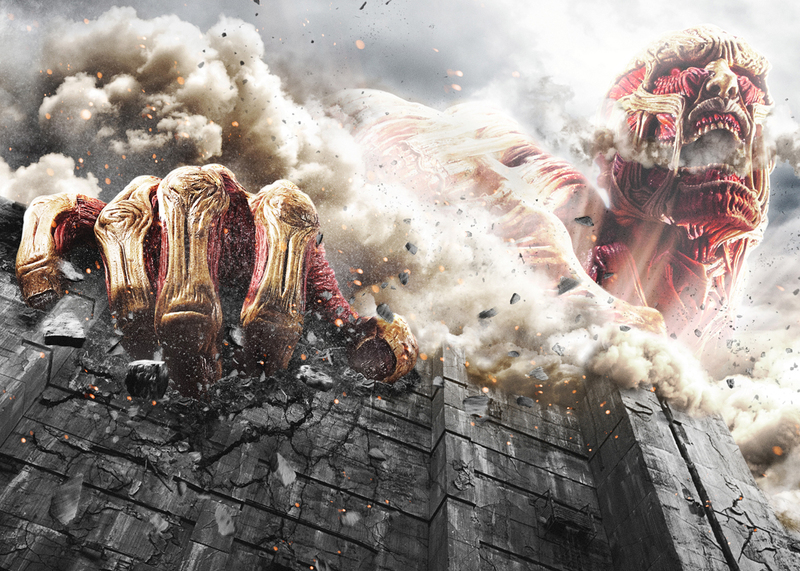 Humanity fights back when “Attack on Titan” opens this August 12 from Pioneer Films.